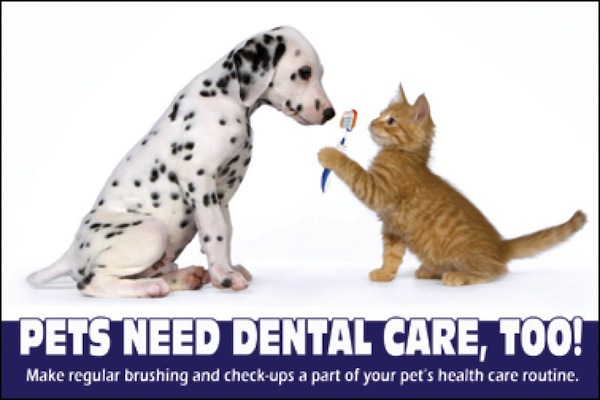 Welcome to Pet Dental Health Month! Does your pet need to have it’s teeth checked? Pet dentistry has become an important aspect of good veterinary care. One of the best things you can do to help keep your pet(s) healthy is schedule an annual health exam with your veterinarian. We are here to help you maintain a long and happy relationship with your four legged friends.